The Polimoda Fashion Institute of Design & Business is situated beside the American Consulate in Florence. It is one of the most beautiful and prestigious of the famous Italian centers of design in Italy. Rossi 1931, in collaboration with Polimoda Fashion Institute of Design & Business, presents its first educational program dedicated to the world of paper, called “The Italian Beauty. Design”. Third year Fashion Business students at Polimoda Institute, in addition to fashion design, can now learn the art and design of paper. This program, which offers a scholarship to third year students is developed and coordinated by Rossi 1931 and Polimoda. Paper as inspiration for the fashion and fashion as inspiration to the design and marketing of the paper. 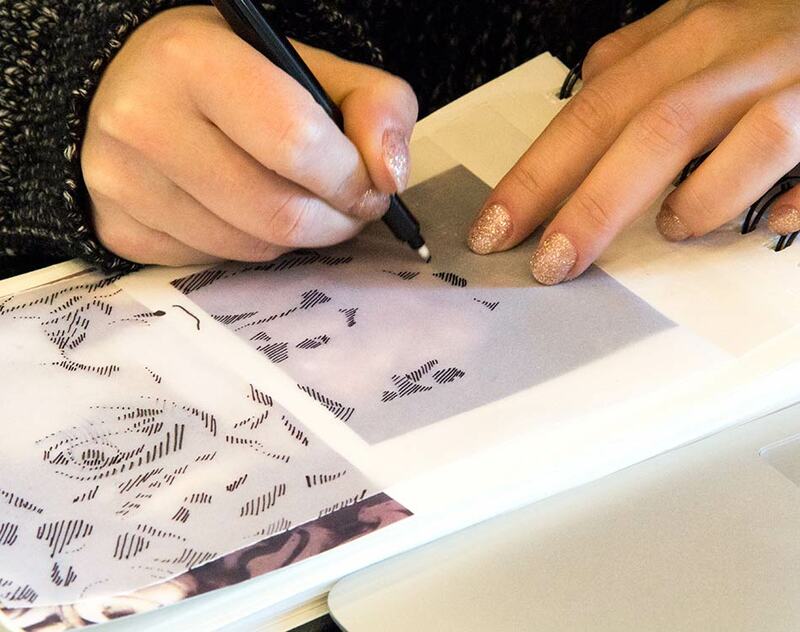 Students at Polimoda spend time working with Rossi paper products as a design theme. 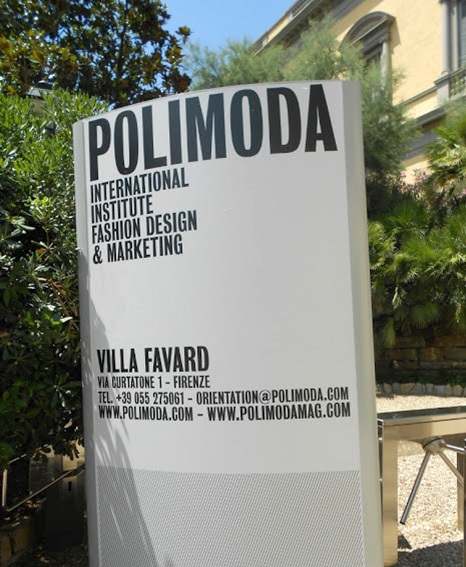 POLIMODA, Fashion Institute of Design & Business: an Italian center of excellence for fashion education. FLORENCE, Italy — founded in 1986, privately funded Polimoda has emerged as one of Italy’s most prestigious fashion schools. Located across two campuses – a historic villa and a newly built design lab — in the Renaissance city of Florence, the school’s 150 professors come from the industry and teach a wide spectrum of fashion related courses across marketing, management, finance, branding, communications, art direction, trend forecasting, footwear, textile development and pattern and garment design. For the second year in a row, the Business of Fashion has given Polimoda the prestigious accolade as the best fashion institute in Italy, with both the Master’s and Undergraduate programs ranking in the Top 10 in the world. 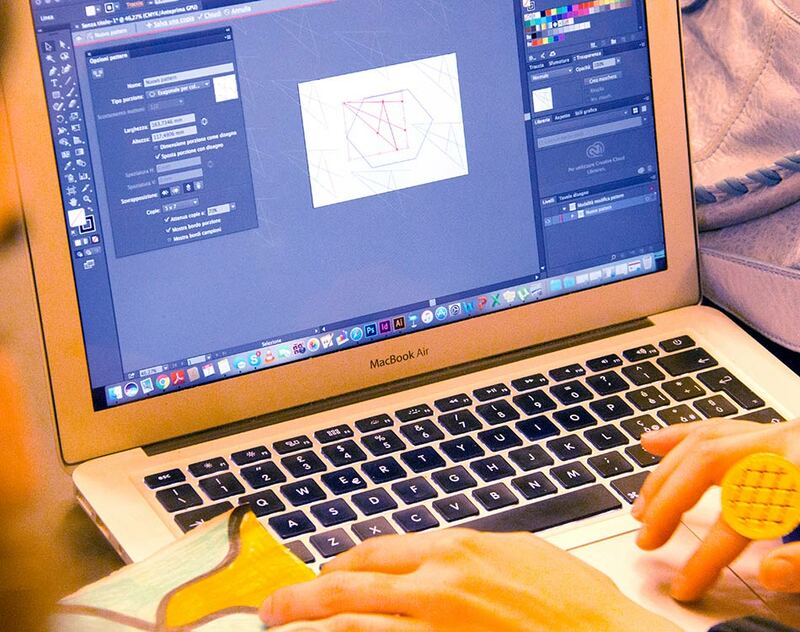 Polimoda is known worldwide for its independence in thinking and action for it separates itself from the pack by teaching all students, throughout all studies, both design and business. This way of thinking was the product of its advisor of Strategy and Vision, Linda Loppa. The executive staff of Polimoda have esteemed backgrounds with decades of industry experience. Together they create a visionary future of fashion. 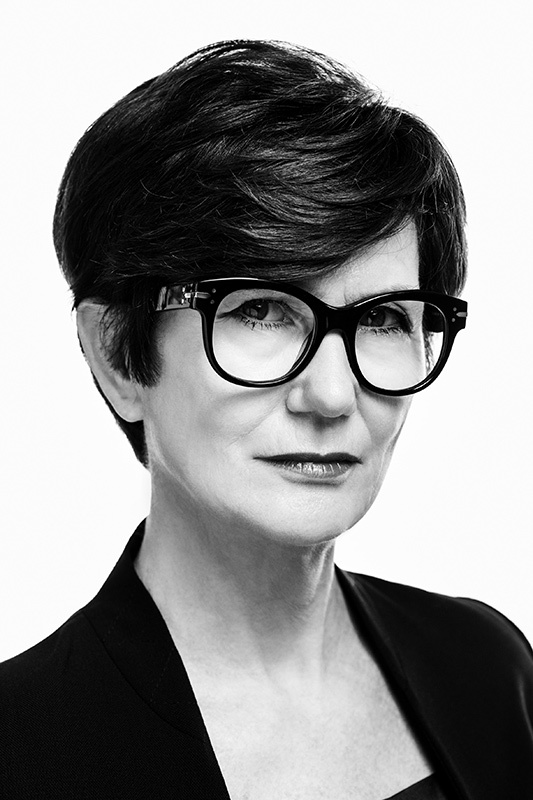 Linda Loppa, who is one of the most recognized figures in international fashion education, has over 40 years’ experience in the fashion industry. As the former Head of the Fashion Department at the Royal Academy of Fine Arts in Antwerp, Ms. Loppa guided Polimoda as its Director for 9 years, before relocating to Paris in her current role, which is to establish connections with, and insight from, the greater industry in order to foster greater affiliations, hence promoting the growth of Polimoda. The president of Polimoda is Ferruccio Ferragamo, also the President and Chairman of world renowned luxury house, Salvatore Ferragamo. He was joined by Linda Loppa as the Institute’s Director in 2006.This marked a new era for the Institute. In 2016, Danilo Venturi was named the new Director of Polimoda. As an expert on contemporary fashion and fashion education with detailed experience in brand management and creative direction, Venturi is currently leading the Institute to ambitious new heights. Established in 1986, Polimoda was created and financed as a joint project between the cities of Florence and Prato, and the Fashion Institute of Technology at State University of New York. A second campus dedicated to textile creation opened in Prato in 1992 and later in 2000, a third center specializing in design was opened. In 2011, the school was combined into 2 campuses in Florence… Villa Favard, and the Design Lab. Both old and new, these spaces are hubs of activity, creativity and new ideas that are changing the future of fashion as we know it. Its strategic position in the heart of the Florentine district, famous for garment production, gives design students at the Lab a proximity to the industry unknown to any other fashion school in the world. Full of fabrics, colors, mannequins and machines, classrooms and technical workshops are equipped with the latest equipment for patternmaking, knitwear, sewing, garment construction and footwear prototyping. Overlooking the Arno River, this magnificent Villa Favard, built in 1858 houses lessons in frescoed rooms, as well as the administrative headquarters of the Institute. Students from the entire institute attend classes here. On the lower level of the Villa, students can find The Polimoda Library, the first fashion library in Europe that houses 22,000 fashion and photography books and 400 complete collections of magazine archives. 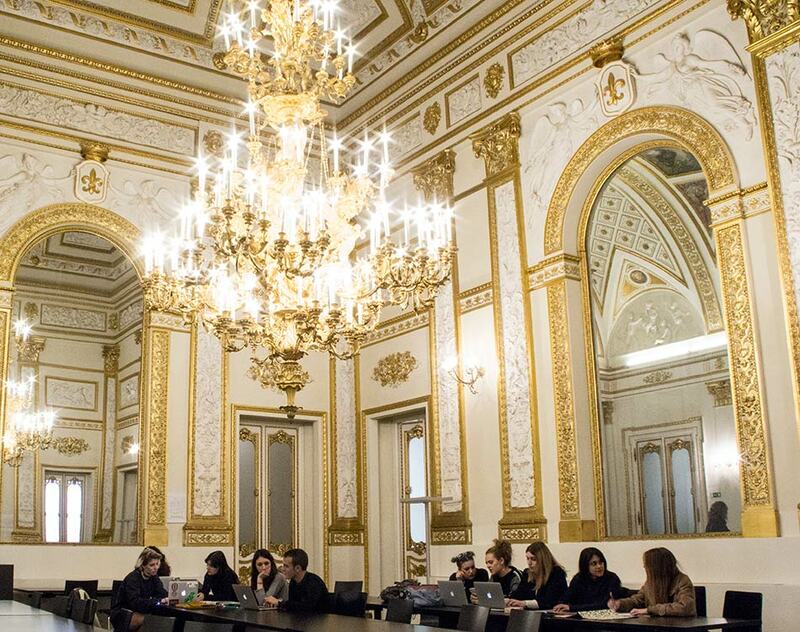 Nurtured inside the Renaissance-style building of Villa Favard, the state-of-the-art Design Lab, and in the Polimoda Library, almost 70% of students come from countries outside Italy. 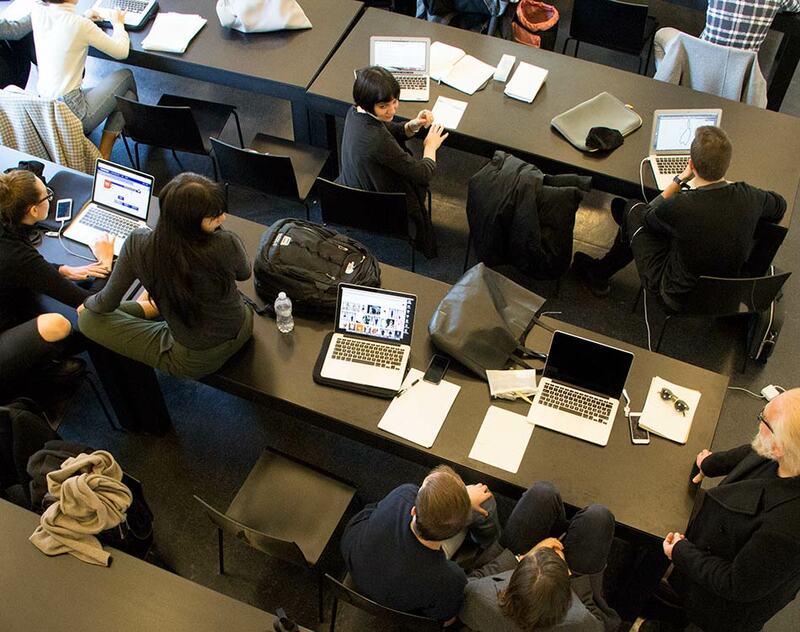 Polimoda’s location in the Renaissance city of Florence plays a significant part in the student’s experience. The school’s connections with the fashion industry are also enhanced by the proximity of the nearby leather industry and garment manufacturers of Tuscany. As a result, students who have completed their studies are exposed to craftsmanship and typically graduate with a strong appreciation of skilled manufacturing. Students also benefit from increased work experience opportunities available during Milan’s ready-to-wear fashion week, held twice a year, and the Alta Moda businesses in Rome. The school is continuously drawing upon emerging trends and designs. 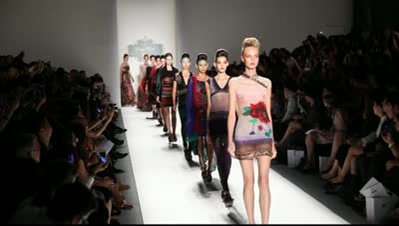 To help this process along, the school maintains close ties to the world of industry through the organization of seminars, guided tours of companies, meetings with entrepreneurs and representatives from various sectors of industry, and collaboration with specialists and leading figures within the world of fashion. These include designers and stylists from Giorgio Armani, Ferragamo, Gucci, Hugo Boss, Roberto Cavalli, Zegna and many other prestigious fashion houses.